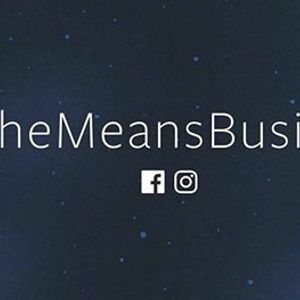 Join small business community Enterprise Nation and Amanda Dixon, founder of North East Social Media, for a fun and friendly female founder meet-up as part of the Facebook She Means Business campaign. Bring your social media questions and business cards and come away hearing other start-up stories from other relatable ladies in business, making valuable contacts and even gaining a potential collaboration opportunity. 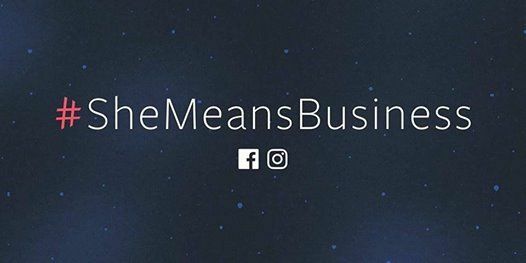 Amanda is an accredited She Means Business social media trainer and will be sharing her social media knowledge and expertise. Please note that there is no formal presentation as part of this meet-up, but stay tuned for further training events taking place this year! 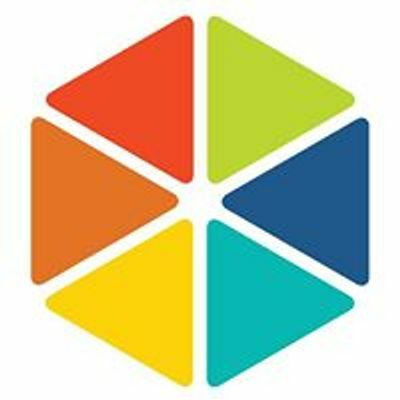 Amanda Dixon is an award winning, established social media marketing consultant in the North East of England, having trained 1000's of SME's in the use of Social Media for marketing their businesses since 2010. Amanda teaches Social Media marketing through a series of workshops and 121 bespoke in-house training on all aspects of social media from beginners to advanced, she also supports client's with Social Media Management and is the Social Media Specialist for North Tyneside Council at The Business Factory in North Tyneside, working with both start-up and existing North Tyneside Businesses to help them raise their online presence. Amanda is also the regional branch chair and national chair of the National Women's Network. Enterprise Nation is the UK's most active small business network and we have helped thousands of people turn their good idea into a great business. Enterprise Nation membership gives you access to exclusive opportunities to grow your business and connects you with like-minded entrepreneurs and business experts who can help. Membership is just £10 a month. All Out Attack ‘n’ Dead Poets ‘86 ...rockin’ the Cathedral City!